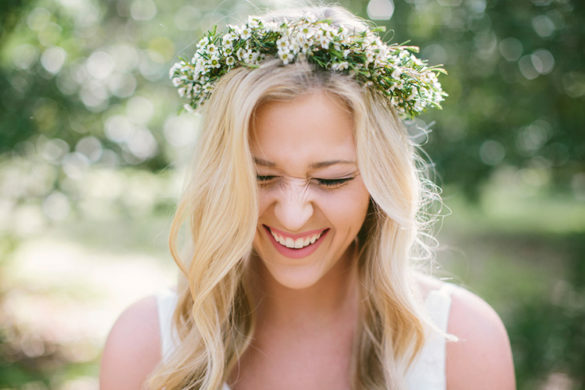 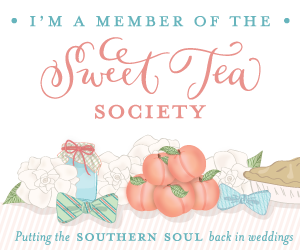 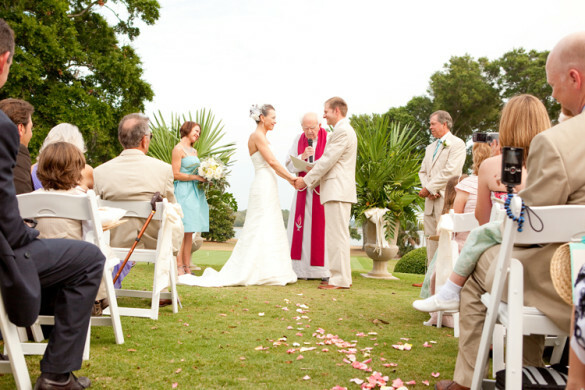 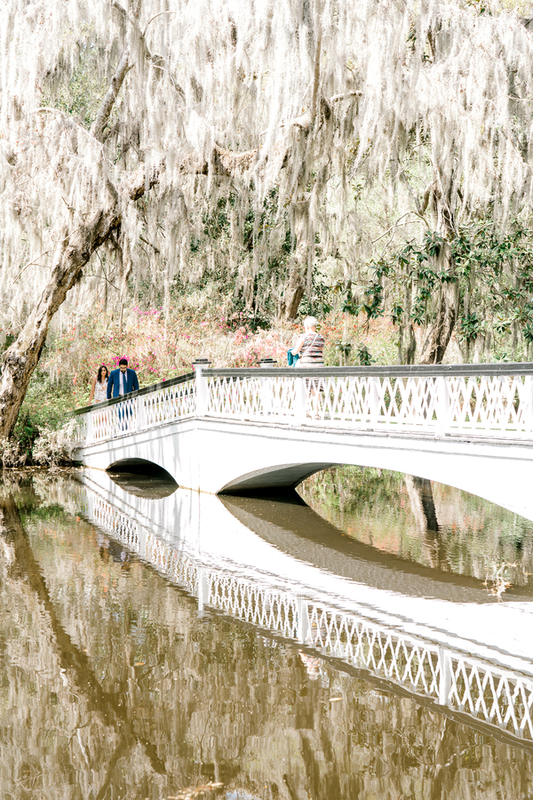 When you think of Spring in the south, what comes to mind? 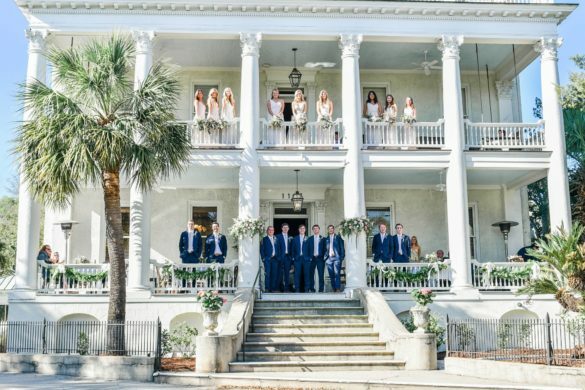 One of the first things that probably popped into your head was the bright, violet azaleas that we all know and love so much. 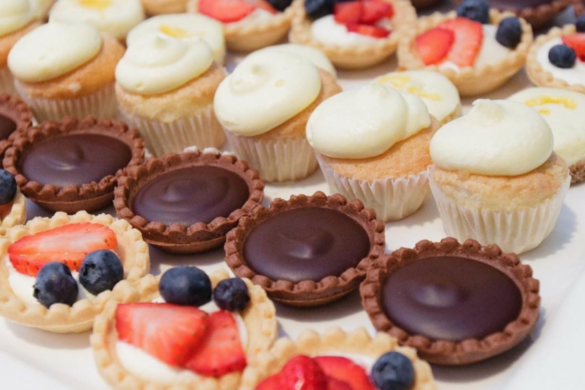 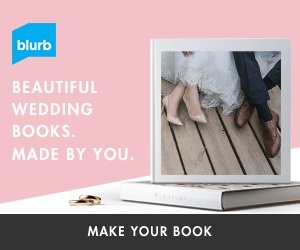 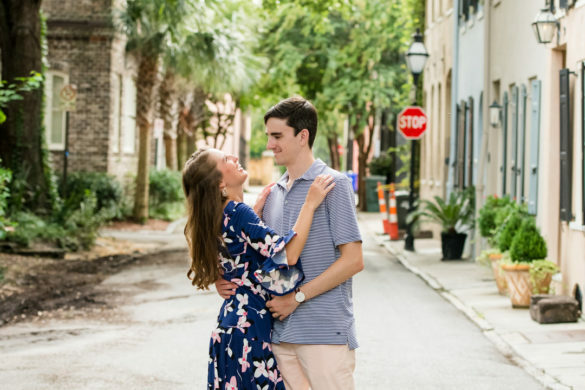 They’re ever so easy on the eyes, and they make any picture come to life. 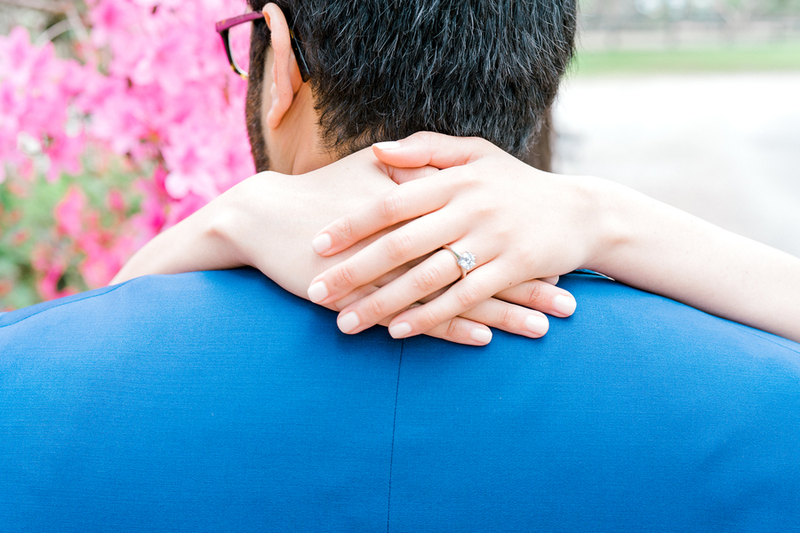 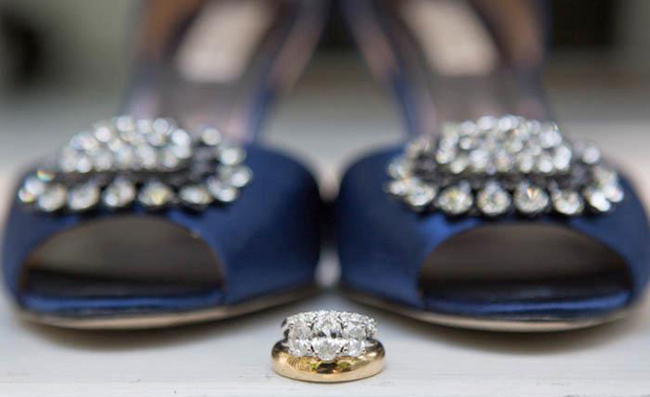 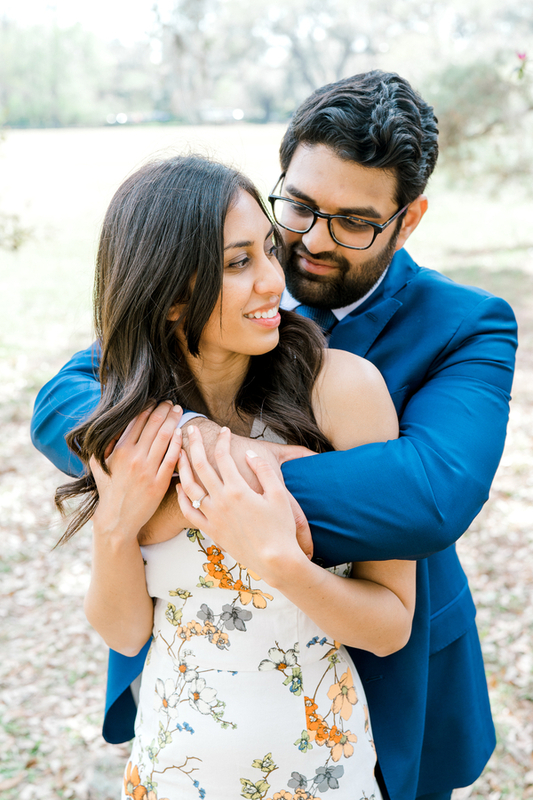 Take, for example, Sagar and Pri’s engagement session. 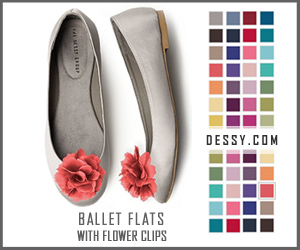 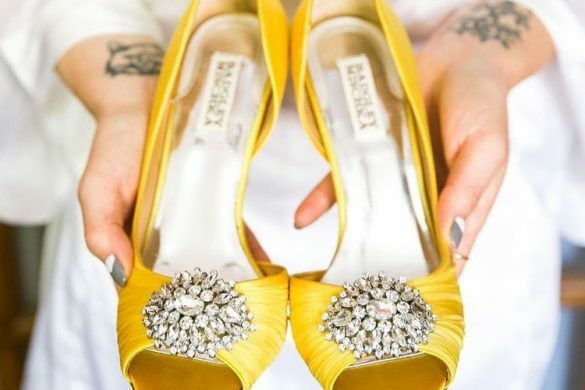 Would you just look at those bright beauties! 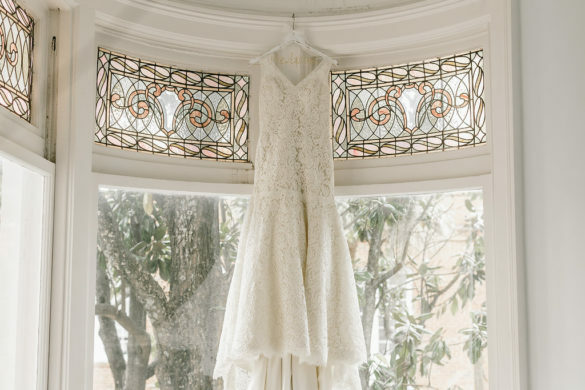 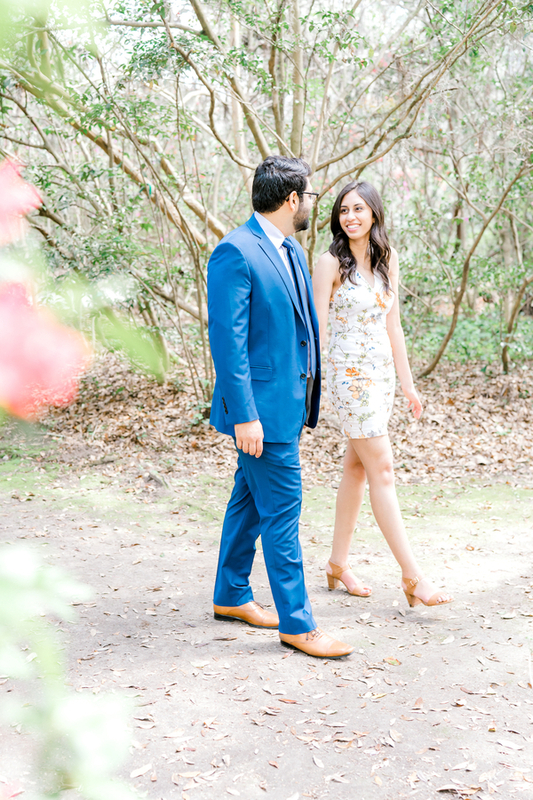 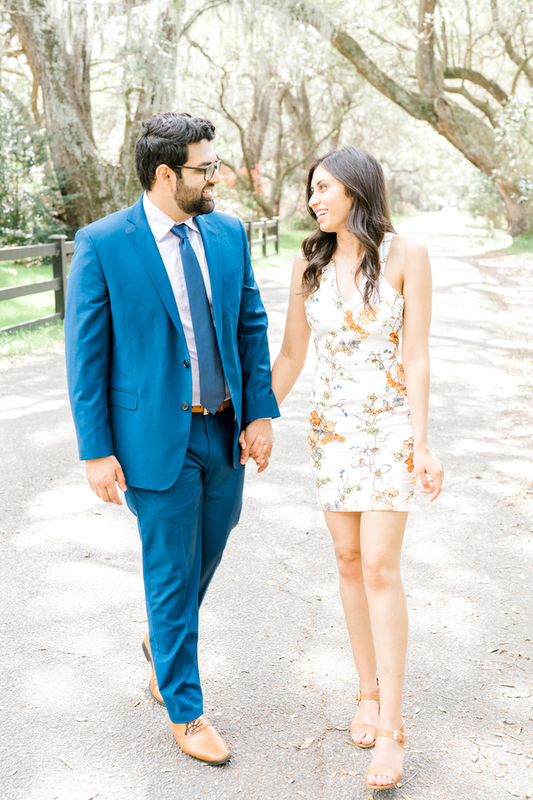 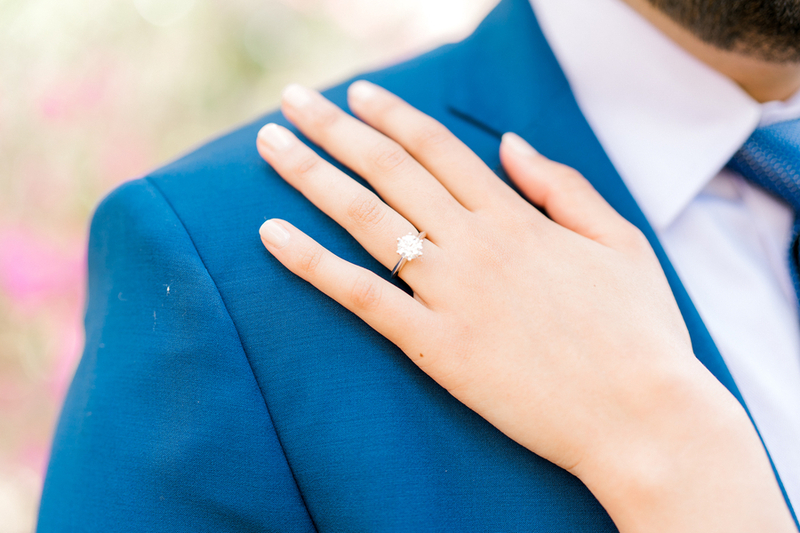 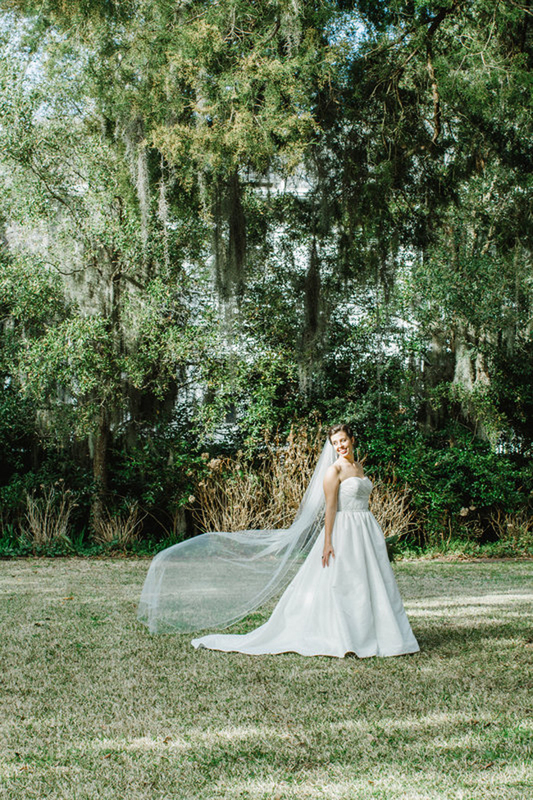 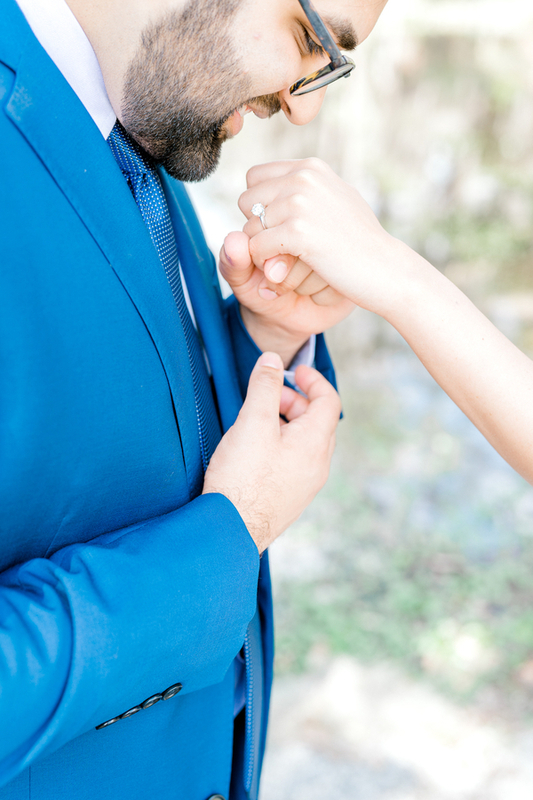 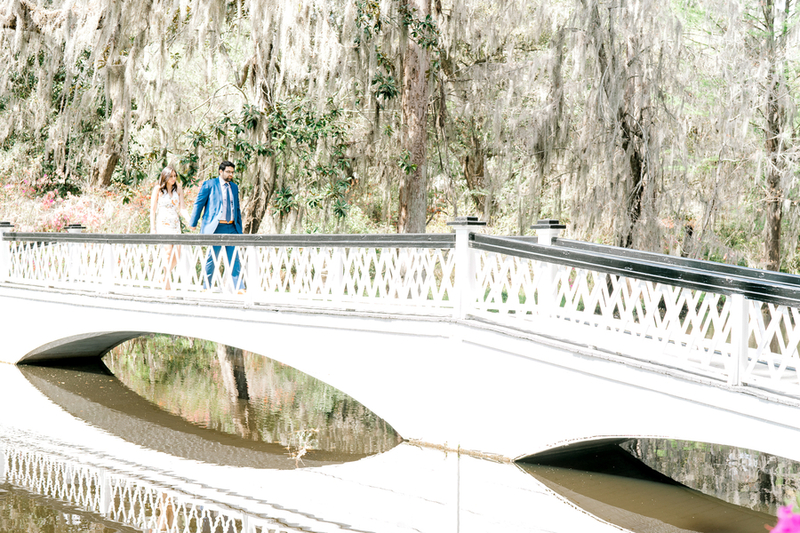 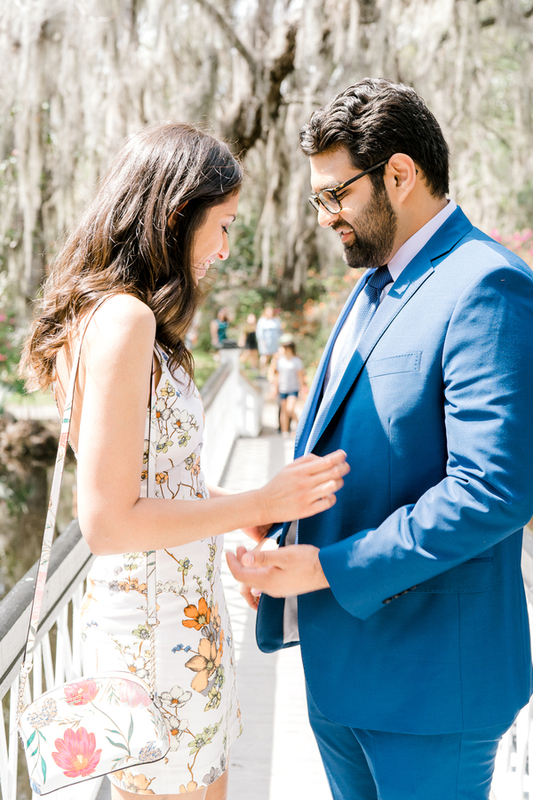 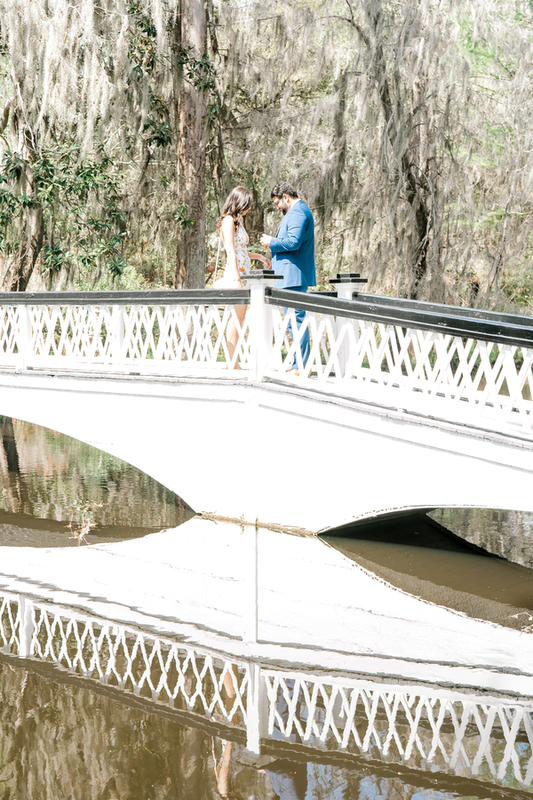 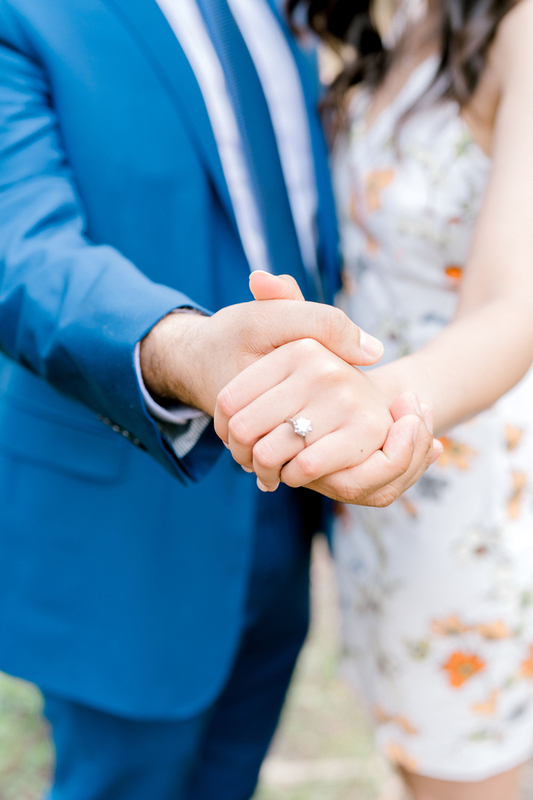 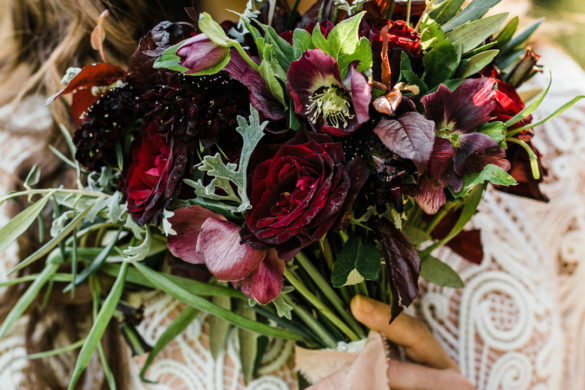 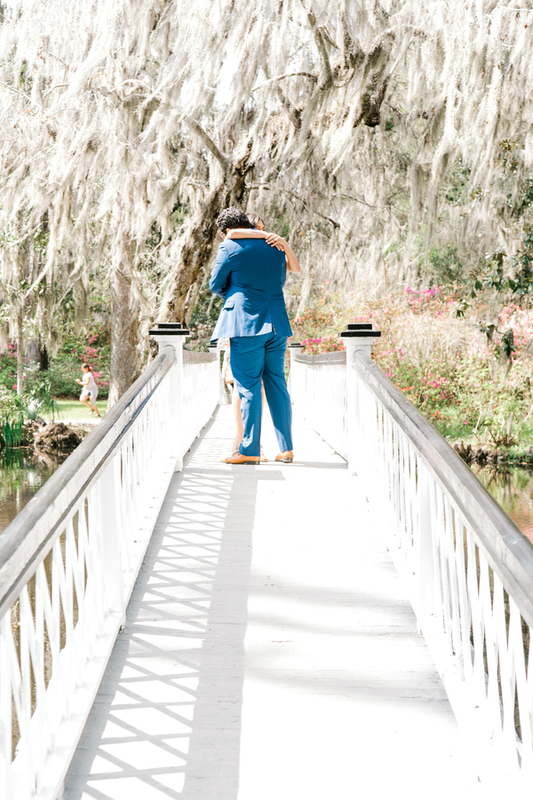 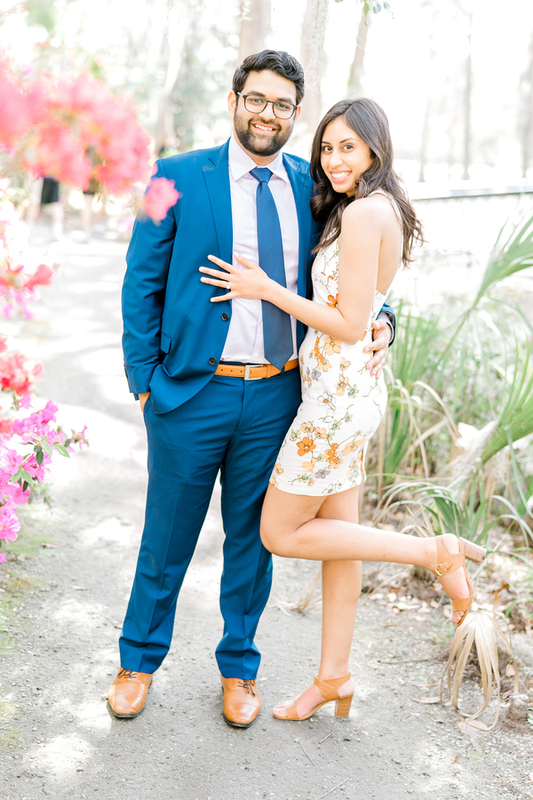 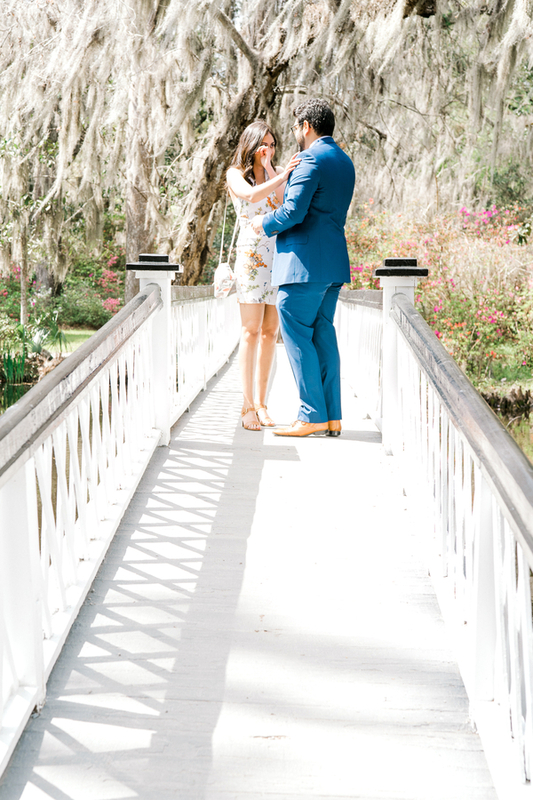 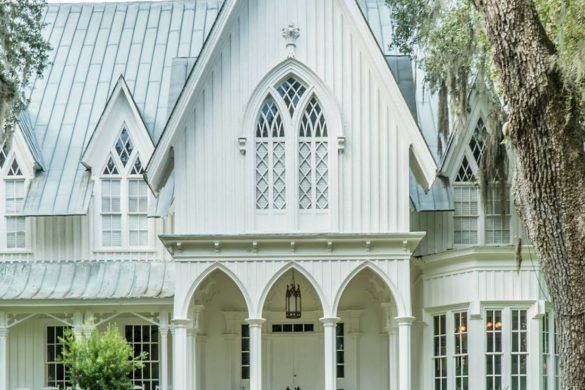 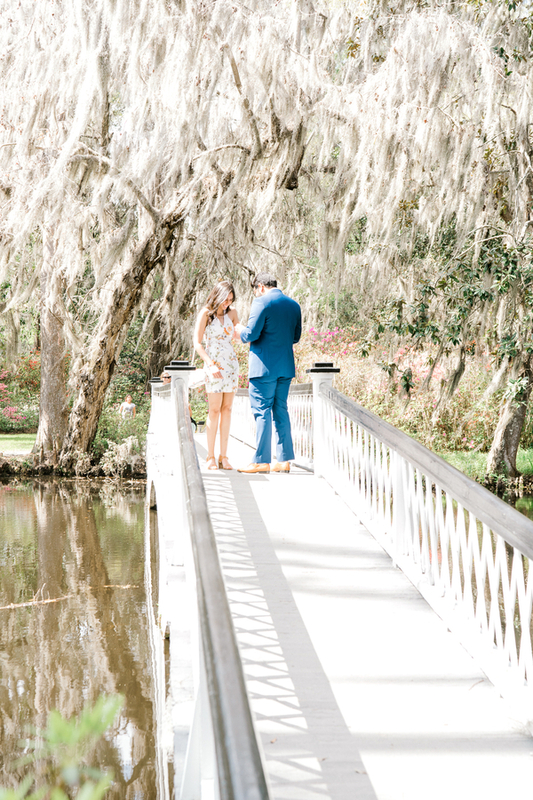 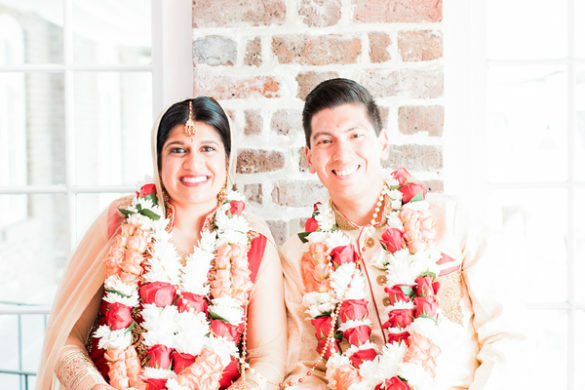 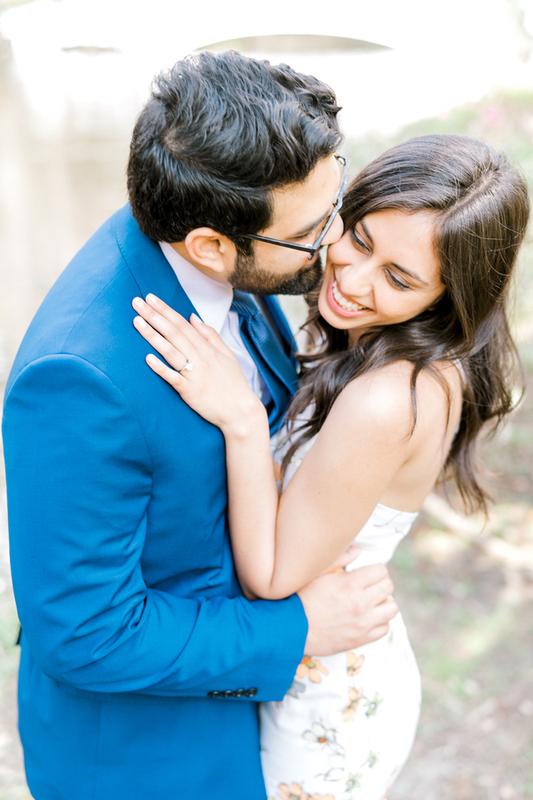 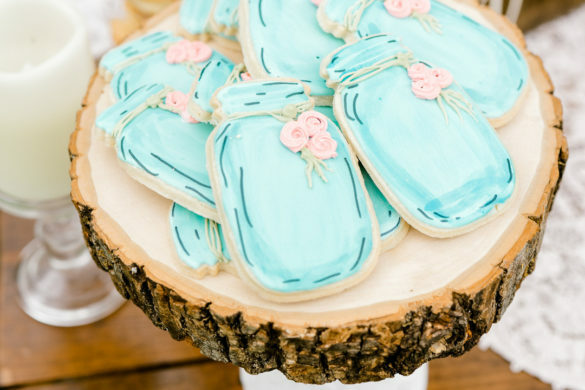 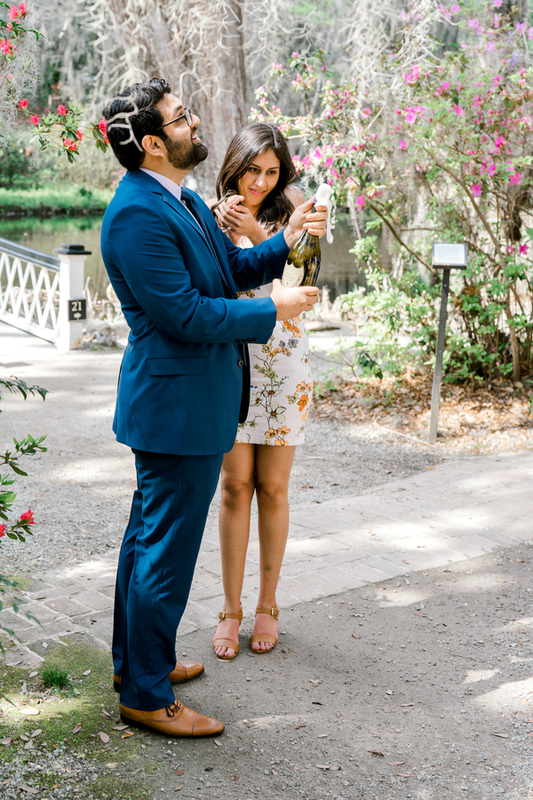 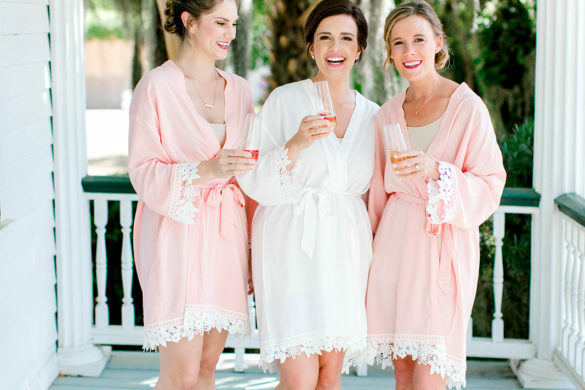 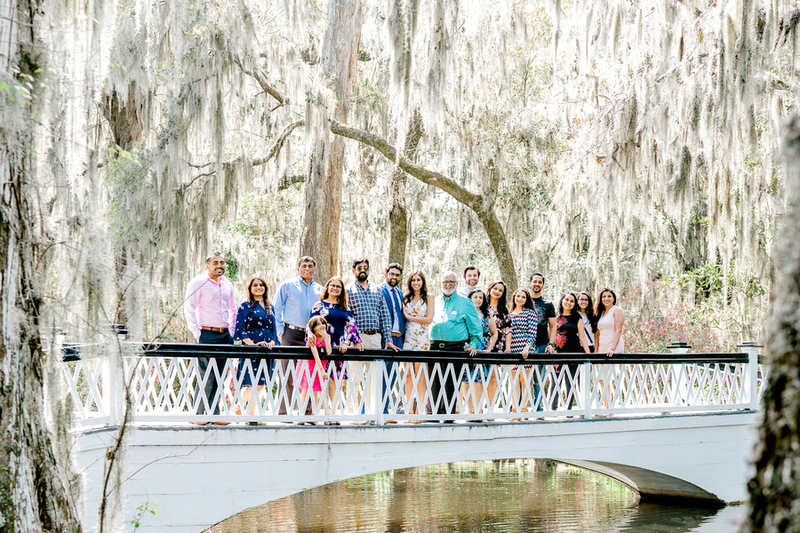 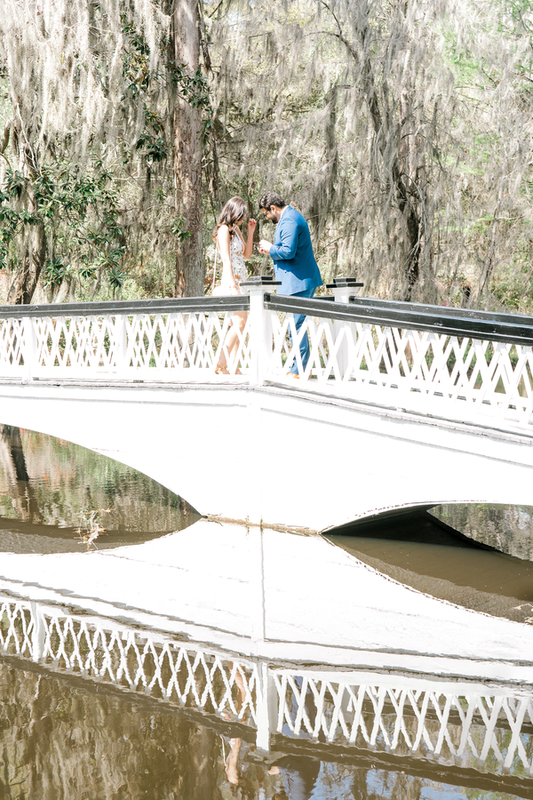 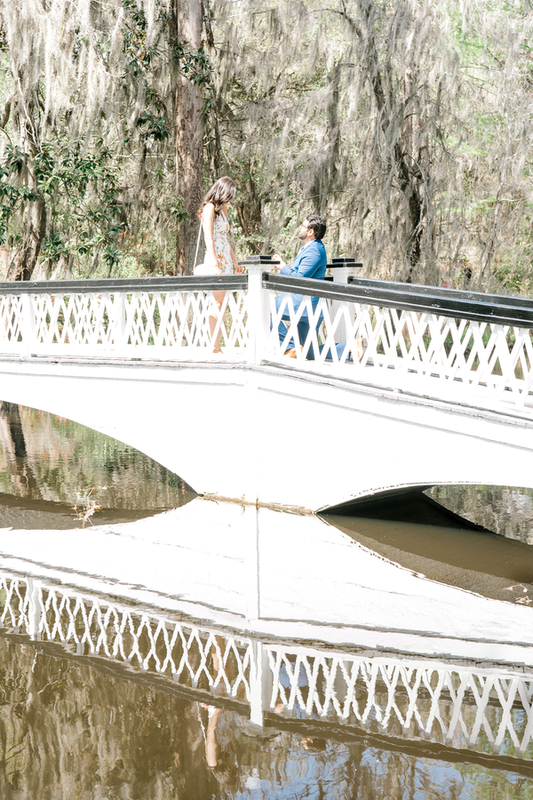 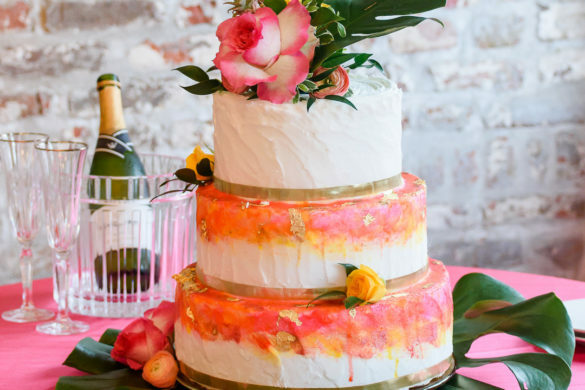 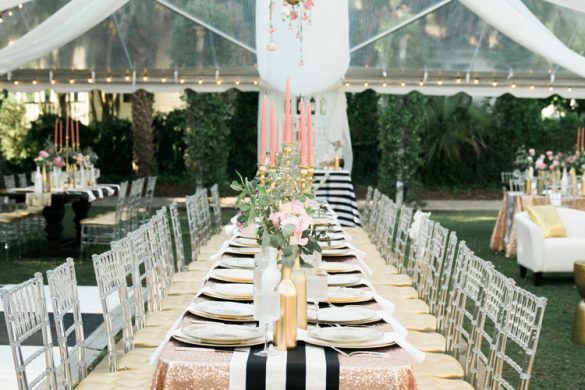 Sagar surprised Pri and got down on one knee at Magnolia Plantation and Gardens when Pri just thought they were attending a friend’s wedding! 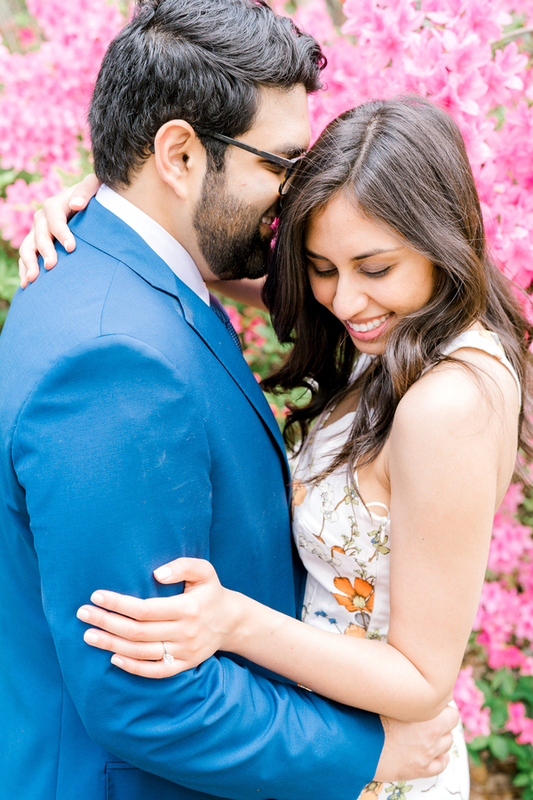 Turns out, Sagar had been planning this special day for months! 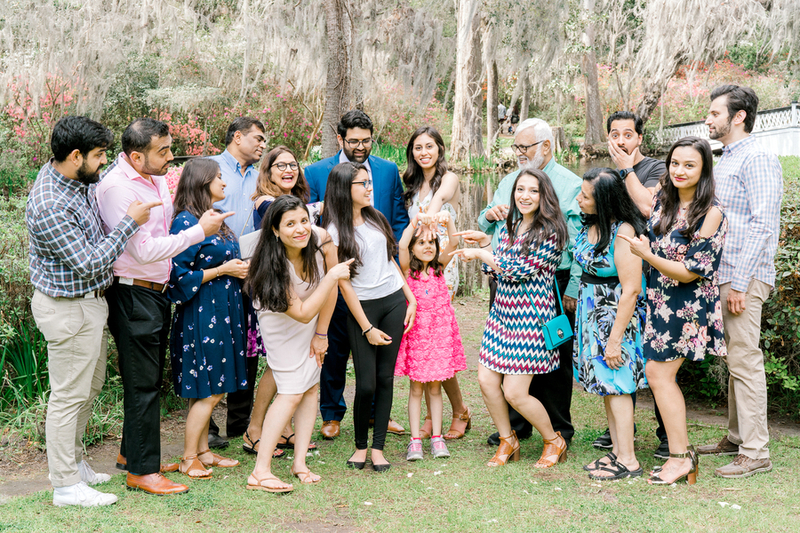 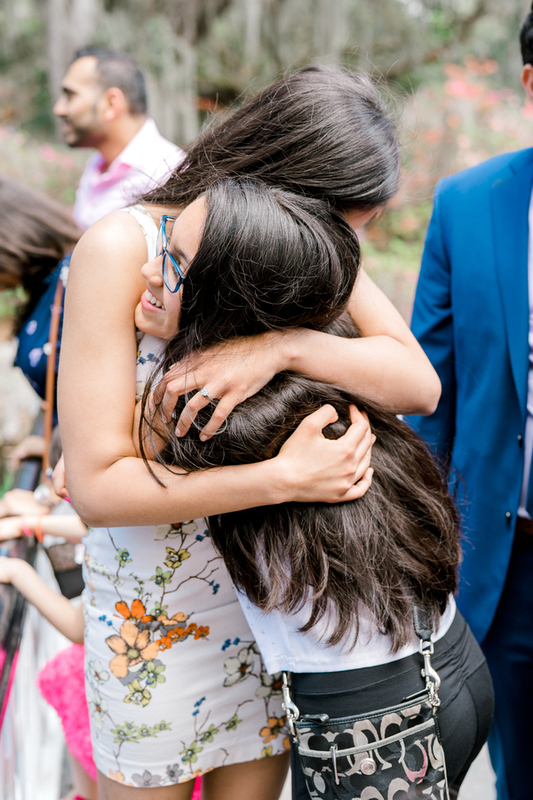 From the hidden photographer to making sure their families were both in attendance– it was all a surprise! 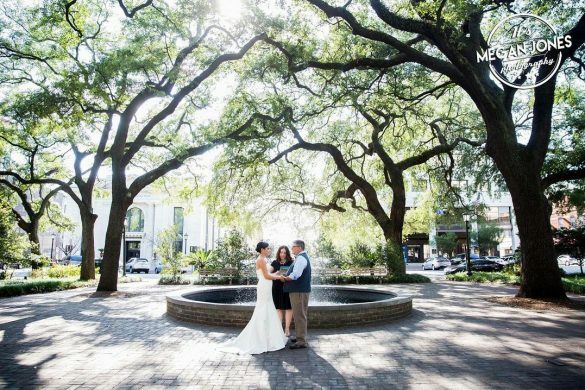 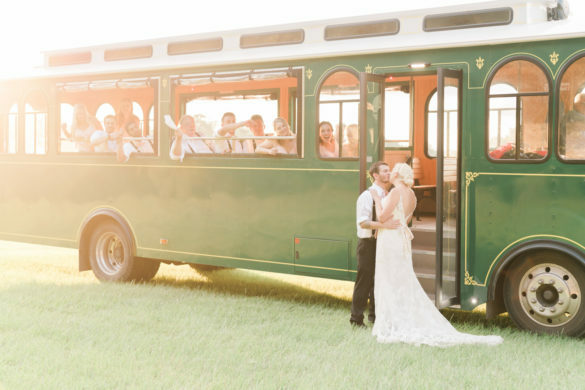 With memories to look back on like these, we are fairly certain that these two will never forget this picture perfect day!